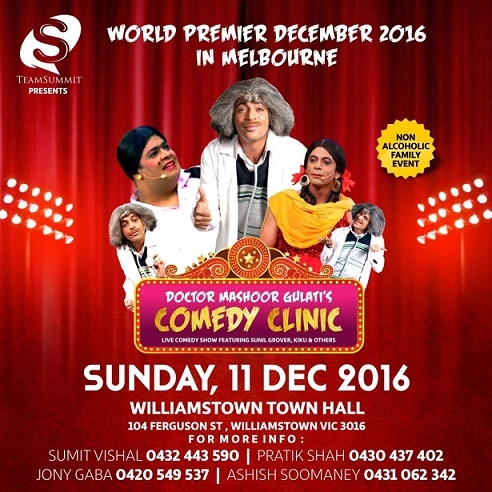 Sunil Grover is a popular Indian Comedian and actor. He has done many comedy serials for the small screen. He is famous for his character role Dr Mashoor Gulati. Charlie Hebdo – Freedom or Foolishness?